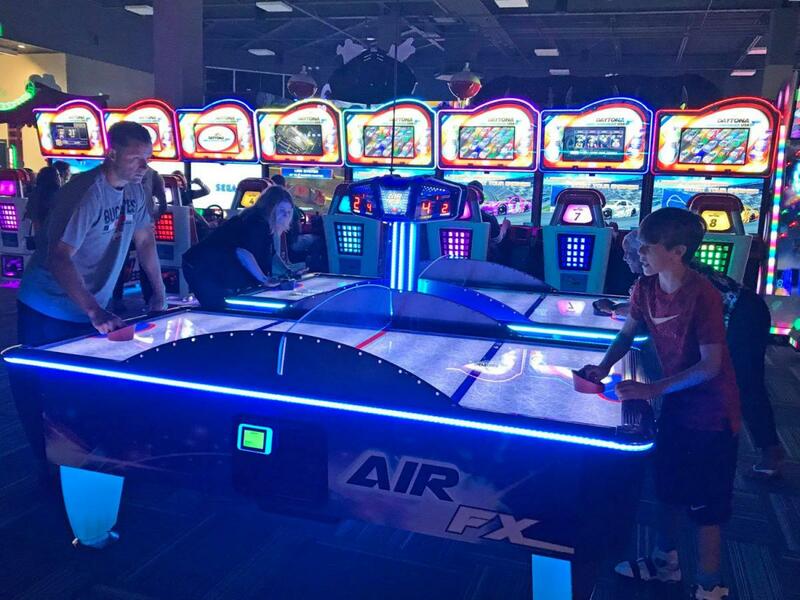 With locations five locations, GameTime Tampa, GameTime Miami, Game Time Fort Meyers, GameTime Daytona Beach and GameTime Orlando, GameTime brings fun to people all across Florida. Each location has over 100 new and retro arcade games and other attractions in addition to great food and drinks from the restaurant and bar. 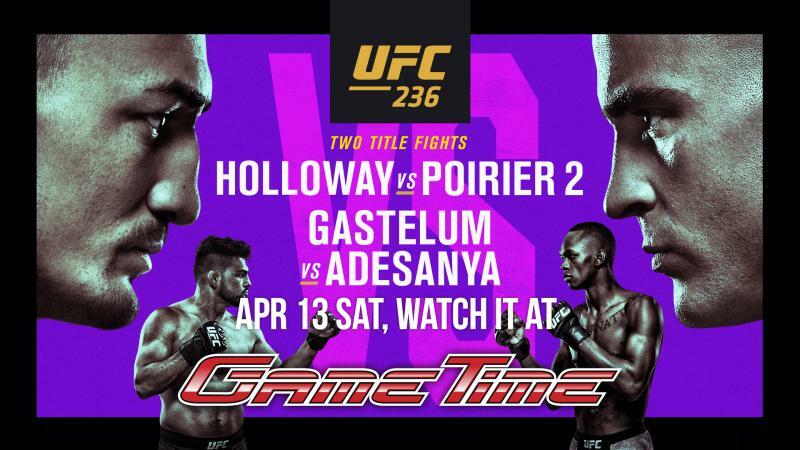 On April 13, all GameTime locations will be showing UFC 236 for Holloway vs. Poirer 2 and Gastelum vs. Adesanya. You will be able to watch the fight across 60 HDTVs throughout the Restaurant & Sports Bar while enjoying great food, cocktails and cold brews. There are no reservations and no cover charge. This event is first come, first serve. Prelims start at 8 p.m. so GameTime recommends that you arrive there early. Your entire party must be present to be seated. This is a night you don't want to miss. For Easter, all locations will be offering an Easter Buffet from 10 a.m. to 3 p.m. on April 21. The buffet is $16.99 for adults and $9.99 for children under the age of 12. 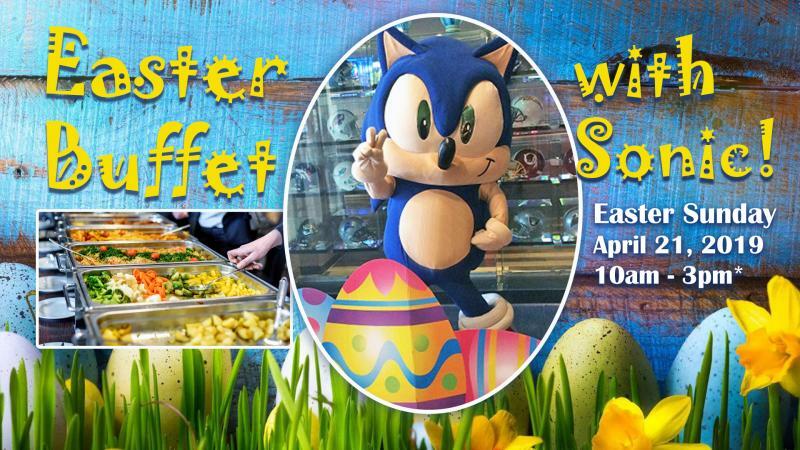 Sonic The Hedgehog will also be there to take pictures with your family. Sonic will make appearances every hour at the top of the hour for 30 minutes each session. Heading to GameTime for Easter is the perfect way to celebrate the holiday with great food and fun for the entire family! These are special events you don't want to miss, so be sure to head to GameTime! For all other events, be sure to connect to 813area today!